It’s very sad news to hear that the Bay Area Bikes shop on Broadway was burglarized this past weekend. It’s a unique bike shop that provides service and products that no other bike shop in Oakland can match. 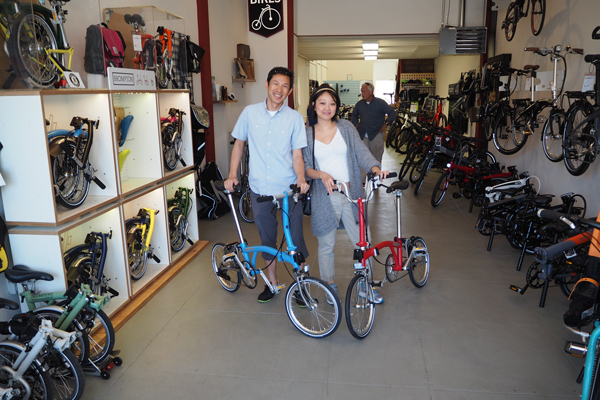 It is this bike shop that Nellie and I got our Bromptons, and got to know its friendly staff. I just can’t believe that all these bikes that once decorated this shop, and now all are gone. Most of the Bromptons and Tern folding bikes were stolen, and a couple of Stromer electric-assist bikes (without battery chargers) and an Xtracycle cargo bike. 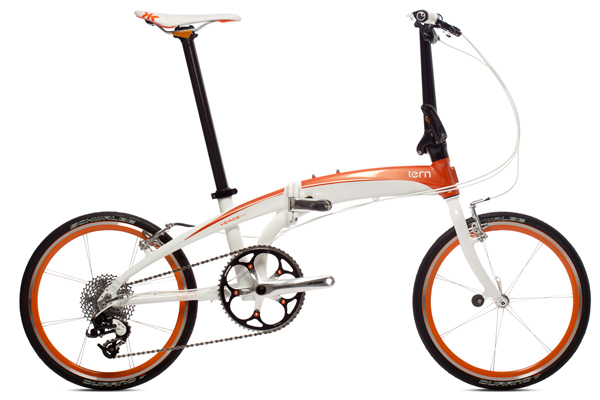 Here are the lists of the stolen Tern and Brompton folding bikes. In case you can’t identify these bikes, here are some typical examples of them. Tern and Dahon bicycles look like this. 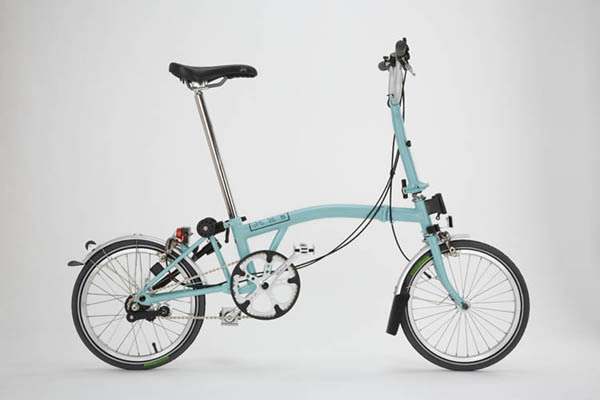 This is what a Brompton looks like. 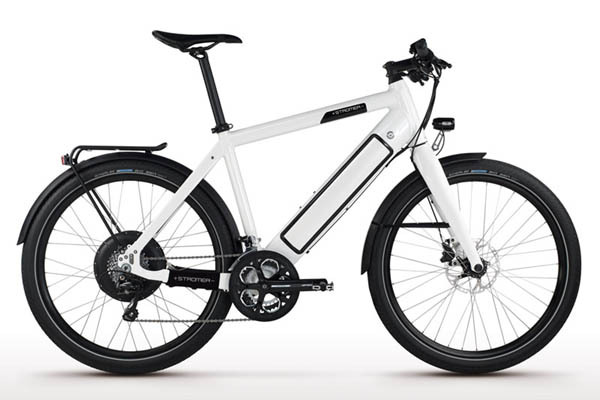 This is a Stromer e-bike. 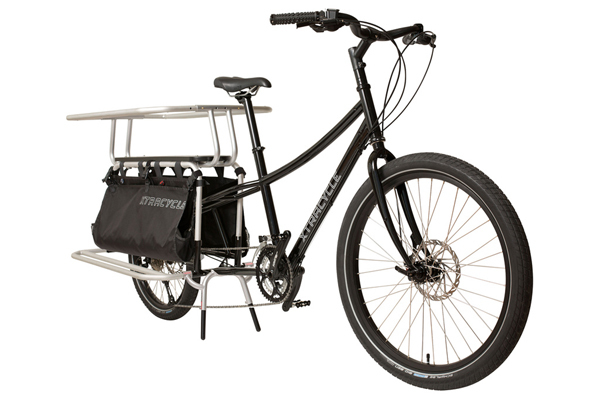 A example of an Xtracycle bike. See below is the police report. Bay Area Bikes needs your help. Please report to the police if you see any suspicious activity regarding these bikes. Bromptons are rarely sold used in the market. And you’re not going to see a lot of Stromers on the market either. And please sign this petition to demand Craigslist and eBay to require serial numbers when bikes are sold on their sites. the link to the petition appears to be missing. anyway, would love to sign! Thanks for pointing it out. It is now fixed! Chris, so nice of you to post about our burglary; though it makes my heart ache to see the photo. For your followers–if they see a bike that they suspect may be one of ours, contact OPD at 510-777-3333; they all are aware and if officers available, will respond. That’s how we got 6 back so far. Also, as you know Brompton and Tern owners rarely sell their bikes, so any flea market, CL or e-bay sales are suspect. I just talked to Clay, the store owner, and he said a couple of guys were arrested already. So, hopefully they will talk. And no, I don’t think they have camera footage.